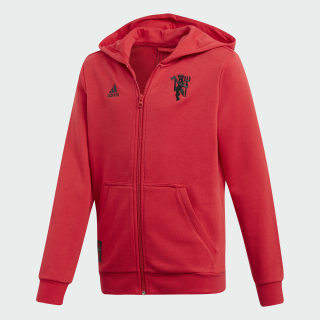 A warm hoodie for loyal fans of Man Utd. Make your support clear for all to see. 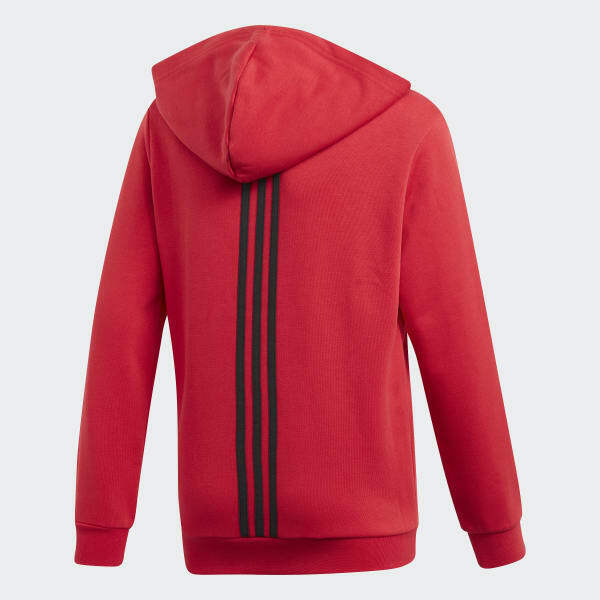 This juniors' soccer hoodie features the unmistakable red of Manchester United. It has a soft French terry construction and a woven club crest on the chest.